While many online casino providers do their utmost to ensure they uphold the marketing rules required by UK regulators, there are still those who have had to learn the hard way. With several well-known online casinos fined in recent months for failing to follow the rules, UK regulators are clamping down on those worst of offenders. Every online casino that chooses to promote their business through advertising or marketing purposes, in the UK, must now assure that the correct rules are adhered to and enforced. If not, they risk heavy punishment in the way of hefty fines and levied sanctions. It may come as a surprise to fans of such popular gaming sites but Casumo, Ladbrokes, 888, Skybet and Leovegas have all come under fire for not adhering to the correct UK advertising and marketing codes of conduct. Most recent is Leovegas, who found themselves with a hefty £600,000 fine for encouraging those customers that they knew to have gambling problems to play further at their website. 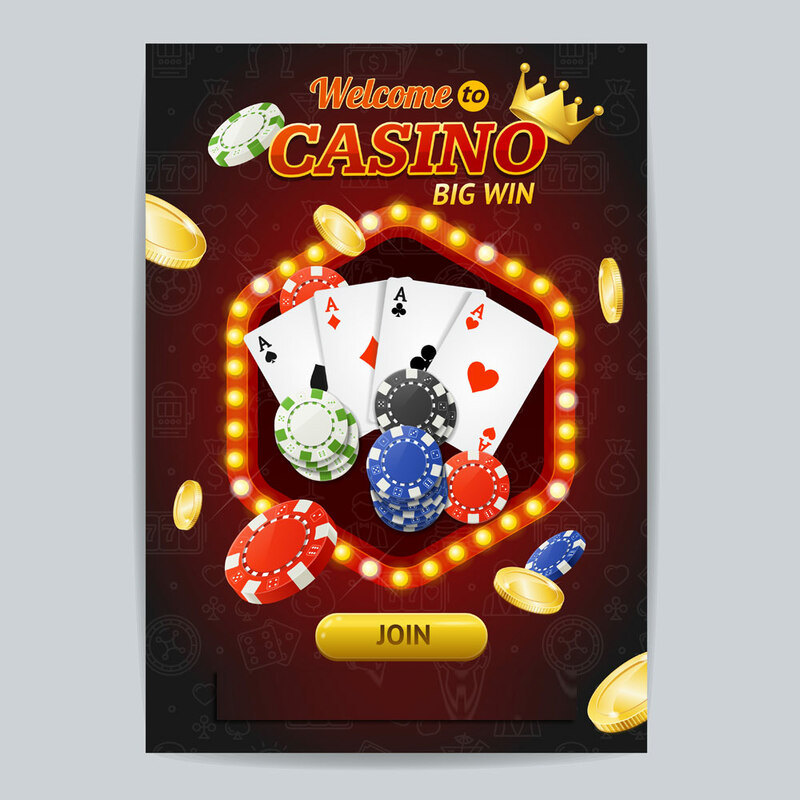 When regulators investigated the online casino, they discovered that Leovegas had knowingly marketed their promotional material at these customers, even though such players had initially declined this kind of information to be sent to them because of their predicament. Leovegas then went on to allow the problem gamblers to bet up to a staggering amount of £200,000 over the course of a two-month period. In a similar scenario to that of Leovegas, regulators also discovered that 888, Skybet and Casumo were equally guilty of allowing those problem gamblers to participate at their online casinos. With fines delivered to all three companies, regulators uncovered evidence that these online casino operators had targeted, contacted and encouraged those gamblers, who had previously self-excluded themselves from placing bets, to bet over a six-month period. In a similar way to targeting their marketing efforts at current customers known to have a problem, several online casino operators have also been sanctioned for what regulators feel involved creating and showcasing adverts, which were cleverly disguised as news features. With the Advertising Standards Authority receiving a multitude of complaints about Ladbrokes, 888, Skybet and Casumo, the adverts in question of each operator were deemed entirely socially irresponsible. Many customers reported seeing such advertisements from these well-known gambling operators, while being encouraged to click on them, claiming suggestions of rewards that were too good to be passed over. Ultimately, such promises were uncovered as grossly misleading. With so many of these adverts being shown on popular social media sites, such as Facebook, the level of exposure they have gained is tremendous. However, this has also been responsible for a significant proportion of people, primarily those more vulnerable, ending up in considerable amounts of debt because of such misleading advertising. All online casinos, a few of which can be seen here, operating in the UK have a duty to follow gambling rules and regulations that are in place, to behave in a socially responsible manner regarding their advertising and marketing. However, these UK regulations have come under fire with many suggesting that what such severe enforcement and subsequent fines do is to ultimately showcase gambling as bad, with an underlying view to getting it banned. However, the truth could not be further from this. Indeed, UK regulators are now cracking down on offenders and issuing fines, where they see online casino operators overstepping the mark. However, their main priority is for the widespread figure of problem gamblers that the UK deals with daily. With as many as 430,000 plus gamblers in the UK with a gambling addiction, and a considerable proportion of this number quite possibly falling into the under 18’s category, now more than ever it is a priority for officials and politicians to stand up and demand all casino operators rethink their advertising. This is paramount where children are likely to be exposed to such gambling advertisements.